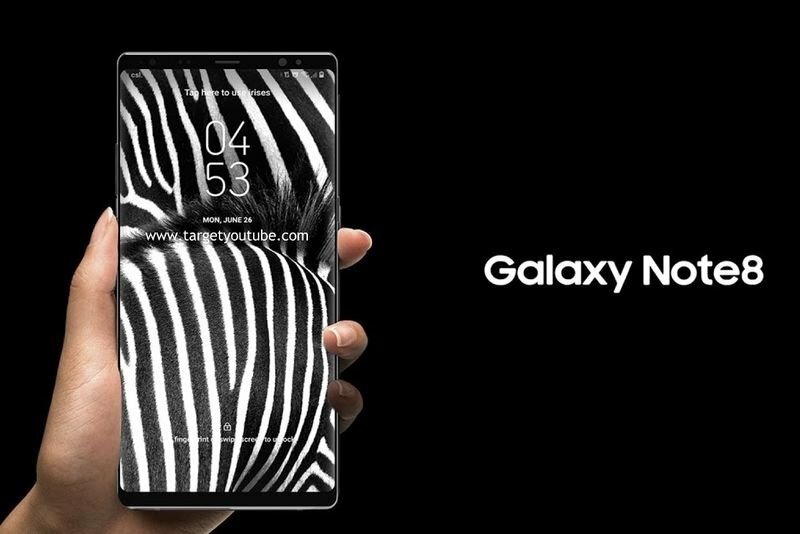 Fast forward to 2017, and Samsung launched a phone with an all-screen display well ahead of Apple. Which was the Galaxy S8 that launched this spring; a phone that ditched the home button to extend the surface of the display — that’s what Apple will do with the iPhone 8 later this year. This feature will enable hidden menus and shortcuts to different features and apps. 3D Touch on an all-screen device should help phone makers with deal with the absence of a home button, a critical element for interacting with the phone. But it’ll also offer features that extend beyond replacing the home button. That said, it’ll be interesting to see what 3D Touch features Samsung will build into the operating system. Unlike Apple, Samsung doesn’t also control the OS of its smartphones, and can only add features on top of what Google does with Android. Apple, meanwhile, included a variety of 3D Touch interactions in iOS since the iPhone 6s launched almost two years ago. We will have to wait and see what is going to happen to all the smartphones that still need to be launch for 2018.